After blowing a double digit lead, the Cleveland Cavaliers found a way to eek out a 1 point win on the road, beating the 76ers 102-101. The Cavs improve to 6-0 on the season, and remain the NBA’s only unbeaten team. It took absolutely everything the Cavs had to pull out this victory on the road. 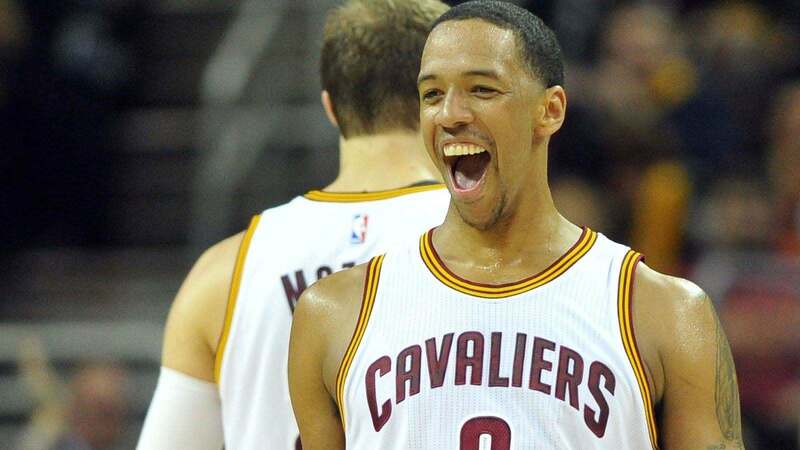 Down 101-99 with just one minute left to play, LeBron James found Channing Frye for his 14th assist on the night. Frye nailed the 3 pointer, and the Cavs came away with the victory. Next up, the Cavaliers host the Atlanta Hawks next Tuesday night. The 76ers will be back in action Monday night, when they welcome the Utah Jazz to the Wells Fargo Center.